When is Time to Detox? The human body is amazing and able to endure the constant waves of toxins from within and without. However, even the human body needs a break and a reset. Are you experiencing symptoms? Perhaps you are feeling fatigued, suffering severe headaches, having abnormal bowel movements or overall jut feeling bloated and sluggish? 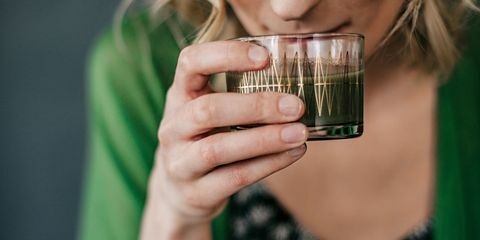 Although normal from time to time, is these types of symptoms occur on a regular basis it is definitely time to give your body a much needed detox. 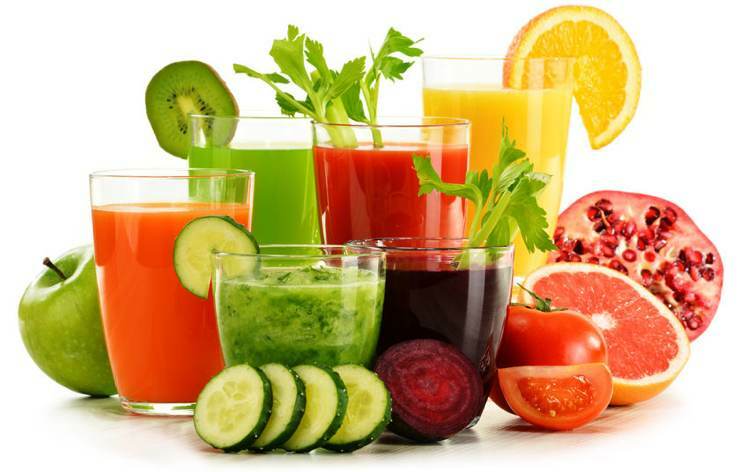 While a detox may not be a cure-all, it is a tried and true method to better health. A detox gives the digestive system a break, improves certain intolerable symptoms and sets your body on a path to healing itself for good. Your body is your temple, therefore, it is important to take care of it in the best way possible. In order to eradicate all of the damage from toxins, it is important to rid our bodies of them. A detox helps flush out impurities from the body. A detox can ensure that you will lose body waste and release stored up toxins. You’ll feel lighter, have more energy and also be able to become more focused. How to start a detox? If you are considering a detox, it is best to prepare yourself both mentally and physically beforehand. Detox starts with you diet, so therefore it is important to limit sugary and carbonated drinks and replace them with water or by drinking more water. Start eating more fresh fruits and vegetables, limit bad fats and avoid alcohol. If you are not a person who exercises often, start to move. Even if it is just thirty minutes a day, you will start to feel better and have more energy. Focus on your end goal, what you hope to achieve from the detox and consider your mind, heart and spirit, too as often, these all need detoxing as well. Once you complete initial steps, it best to find a detox center or a health & wellness center that is able to offer assistance and guidance for a full-blown detox program. 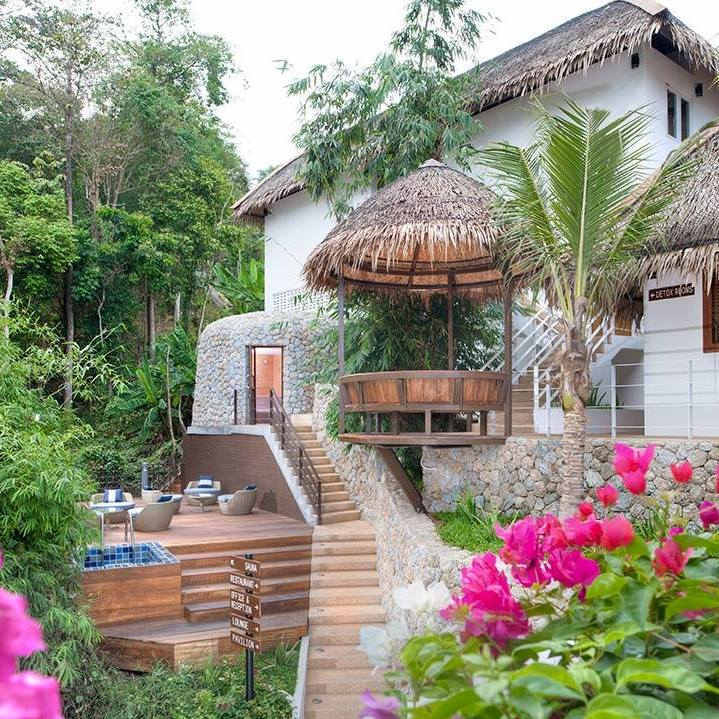 Santosa Detox & Wellness Center is located on the tropical island of Phuket, Thailand. Ours is a state-of-the-art detox retreat which offers a wide variety of detox programs and health & fitness activities to kickstart your health and get it back on track. We offer a holistic approach and are here every step of the way. Our dedicated staff are all professionals and knowledgeable in their fields, and are willing to be a shoulder to cry on, a sympathetic ear or to give the best advice we can give. Awaken Life’s Potential at our detox retreat in Phuket. For more information, fill out the enquiry form below and a member of staff will get back to you.